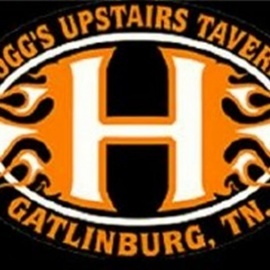 Hogg's Upstairs Taverne (formerly Hogg's and Honey's) is a Gatlinburg Tradition and now has new owners. We are newly remodeled and newly renamed but continue to be a Gatlinburg destination tradition for tourists and locals alike. 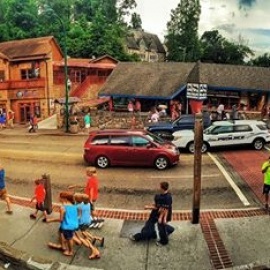 Better known as the "HUT", a visit to the HUT is a must on your Gatlinburg To Do List! Come visit and enjoy one of the best bars in Gatlinburg or if you prefer to call us the best Gatlinburg Saloon and Tavern in town.